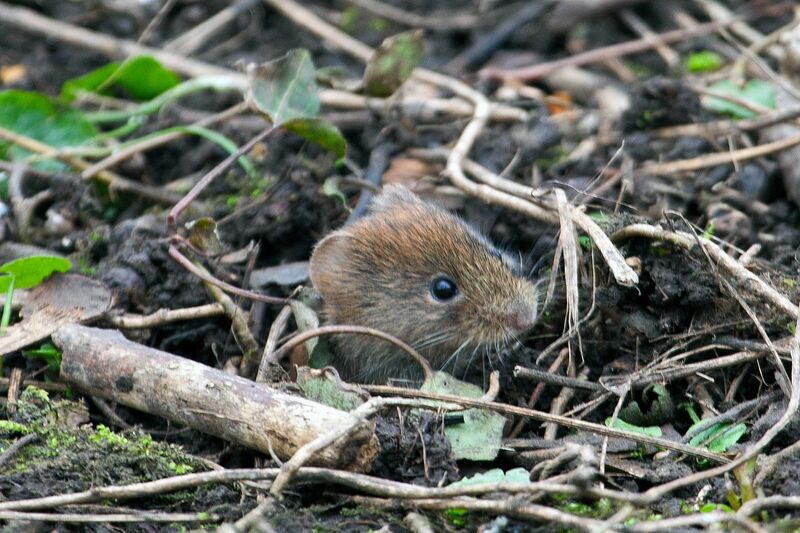 I spotted this Common Vole at Sizergh Castle underneath the bird feeders in the bird enclosure picking up the seeds that had fallen to the ground. I had to be very swift to catch him as he darted in and out of his hole at lightning speed. If you look carefully, you can see that he has incredibly long whiskers and a very cute face.